Big River Man feature-length documentary in World Cinema Competition at Sundance film festival in January 2009. Big River Man has been officially selected by Sundance film festival to premiere in WORLD CINEMA DOCUMENTARY COMPETITION among 16 films. This is happening in January 2009 in Park City, Utah, USA. 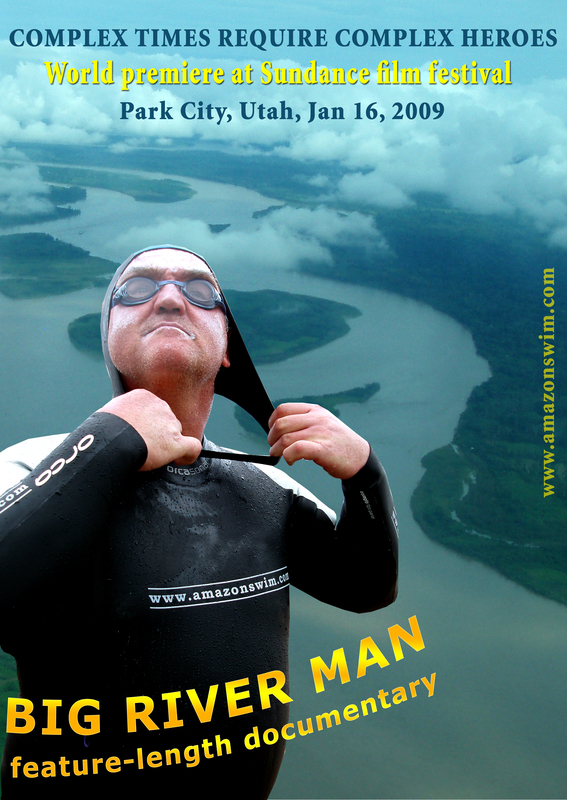 A film like no other, Big River Man is the story of Martin Strel, the four-time Guinness record breaker and his insane attempt to be the first person to swim the world´s most hostile and dangerous river, the migthy Amazon. 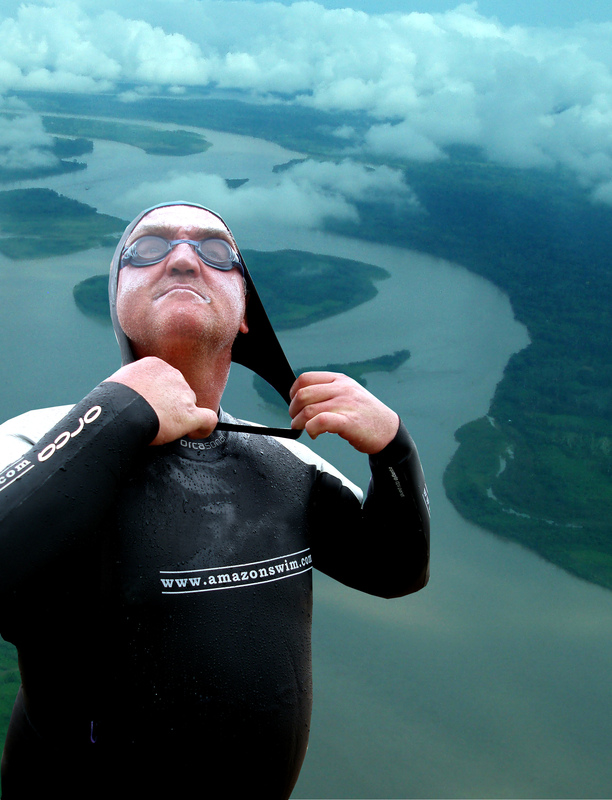 Part world class sporting event, part circus sideshow, we follow the eccentric and celebrated Slovenian Strel over 66 days on history´s longest and most perilous swim. Film shows Martin as not only an extreme athlete, but as an extraordinarily eccentric and humanitarian human being. From his brutal childhood growing up in Slovenia, to his rise to stardom with such feats as swimming the Danube, Mississippi, Paraná and Yangtze rivers, Martin will serve as a metaphor for the "Everyman", and prove, once and for all, that one man can make a difference. Film is directed by John Maringouin. Martin will also be doing book signings (The Man Who Swam the Amazon) along with the co-author Matthew Mohlke on Sunday, Jan. 18th, 1-3 PM at Dolly´s Bookstore, 510 Main St., PO Box 28018, Park City, UT.